Protect your face from the sun while representing your love of windsurfing. 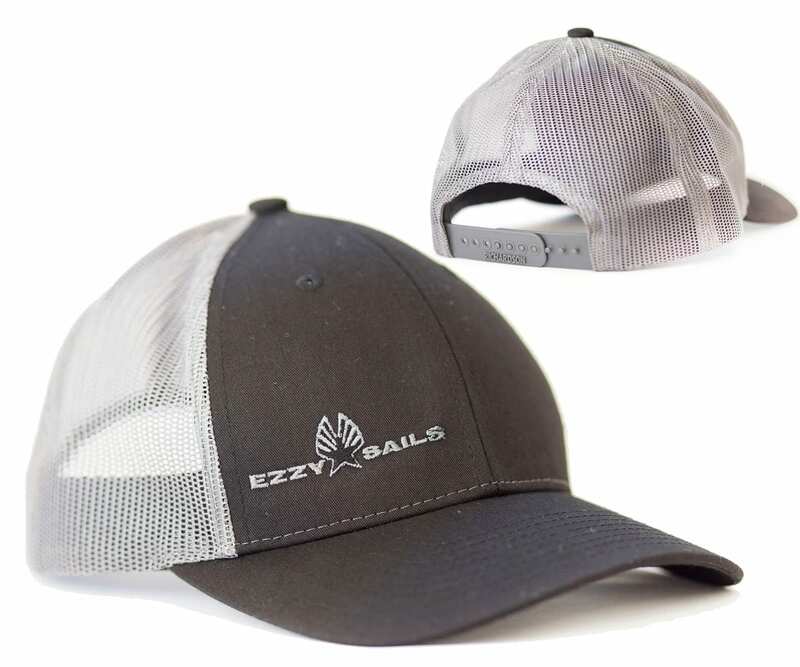 Our newly designed cap features high quality embroidery, black/charcoal color, and a mesh backing for comfort. One size fits all.